You know darn well that at Comic Con, loads of things happens over there, but do you feel left out when you have nothing to wear at that particular event? Then you should check in here for some good-looking Comic Con Costumes for sale. This online clothing store will help you decide easily what type of characters suits you best, which enables you to have a right look to display to others. Here you will find attires of superheroes and villains as well. They are created in such a way to make you look cool and attention grabbing. These here are your Comic Con Costume ideas that have high-quality detailing. All are up for grabs and, for sure; you don’t want to miss the opportunity of dressing even better than your friends. Indeed, they are all made for these purposes, so check them out now and make known your best comic con costumes for sale ever. These aren’t your any ordinary looking Comic Con Jackets that anyone would expect. The detailing and precision are done perfectly so that you get picture perfect attire. Not only will others be wondering about how did you get a mirror image outfit but they will be jealous too. While some are taking weeks, or maybe months, to match the original look, all you have to do is sit at home and order. We have every favorite costume fans die for. Ranging from the most beloved to the latest, you will get all of them here. Even those can give you a fresh idea. From the heroes, we have Captain America, Star-Lord, Green Arrow, Deadpool, The Flash, Red Arrow, Spiderman, Nick Fury, Red Hood, Superman, Cyclops, Wolverine, Ant-Man, Hawkeye, and Batman. From the villains, we have The Joker, Deadshot, Red Skull, Bucky, and Bane. When it comes to the female superheroes, we got Scarlet Witchand Devil May Cry. We also, Wonder Woman, Arsenal, and everyone’s favorite, Harley Quinn. How about the latest Captain Marvel Costume Guid 2019? If you think that, this isn’t enough or too old, then we are proud to prove you wrong. 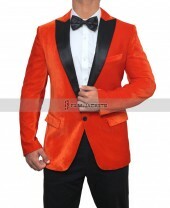 We have those outfits that were not only worn in the blockbuster movies as well as in games. Games like Assassin’s Creed, Resident Evil, Watch Dogs, and Devil May Cry. We also have those officially reincarnated attires that will be worn in the upcoming movies that are far from its release date. If that doesn’t get you tempted to order, then we don’t know what will. Fans of their respected superheroes will try everything in their will to have the latest costume. 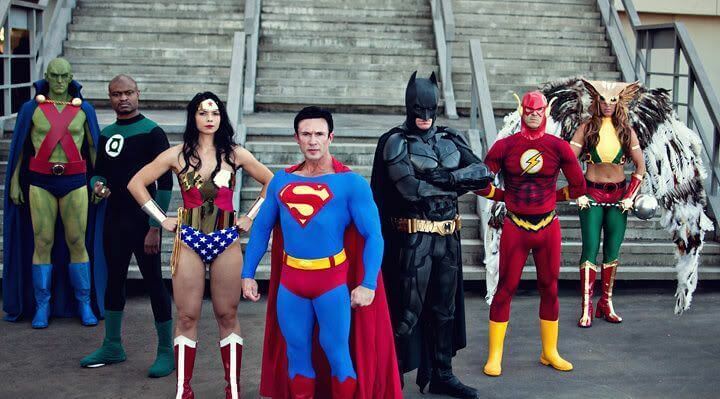 In this comic con outfits collection, you are getting that for a special price. Any fan would be lucky to order from here, as this is the starting point of getting incredible DIY costumes for Comic-Con and other events like Halloween etc. These leather jackets aren’t only eligible to be used as a cosplay but also for regular wear. You will not only have an accurate look of the character but also look stylish and trendy. 2019 is definitely going to be your year if you order the jackets from here. We own the best styles of superheroes guides such as Star Lord Jacket and other characters. You are guaranteed not to be disappointed by the quality because these outfits are created using the very best materials. You won’t have to worry about the product lasting for a short while. Low rates, exceptional quality, accurate fitting and great discounts are an assurance. Check it out and brace yourself to have an entirely new experience and take dressing up as your favorite character to another level. Besides from the whole craze of seeing various costumes worn by men and women, the most captivating part of Comic-Con events is the appearances by renowned movie stars and directors. If you are a comic fan or have now become one, Comic Con is the event to be if you want previews or glimpses of the upcoming movies. Many directors have gone on to show clips of their films. It is a great marketing strategy and with thousands of people attending the event in San Diego yearly, you can guarantee to witness a big opening. 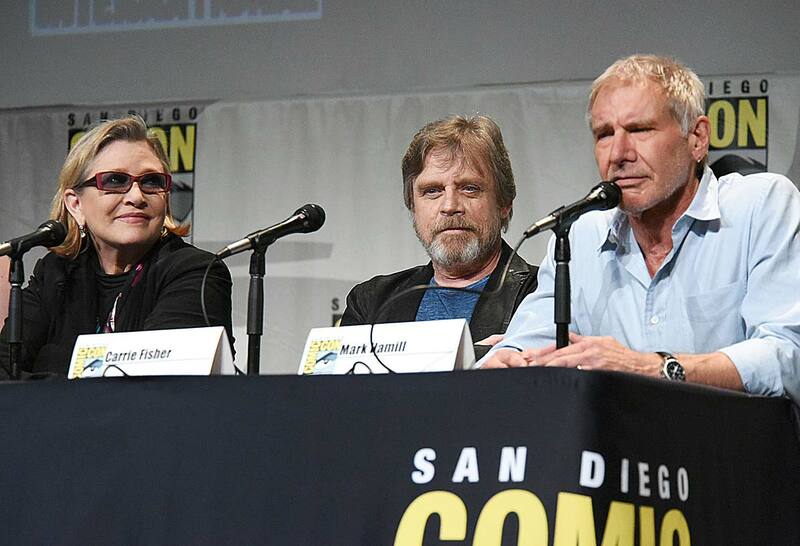 In the past decade, big names like Henry Cavill, Harrison Ford, Mark Hamill, Ben Affleck, Jennifer Lawrence, Ryan Reynolds, Margot Robbie, Hugh Jackman, Gal Gadot, Robert Downey Jr. and many others have appeared on the Comic-Con panel. This is what makes Comic Con even more interesting. Fans have the golden opportunity to see their favorite celebrities and even interact with them through questions. However, the answers to plots and hidden information aren’t easily accessible from them. But if they end up telling, it will still leave you in suspense. It’s not only verbal information but also some trailers, which may or may not be the final ones. 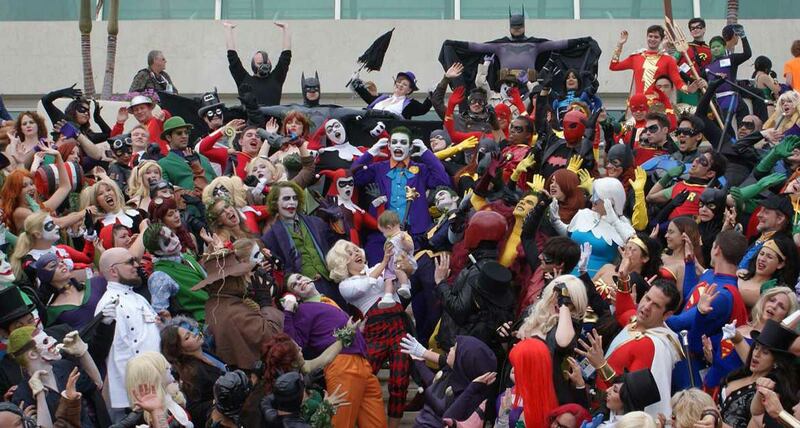 So there is a lot going on at this mega event for comics’ lovers and cosplayers. 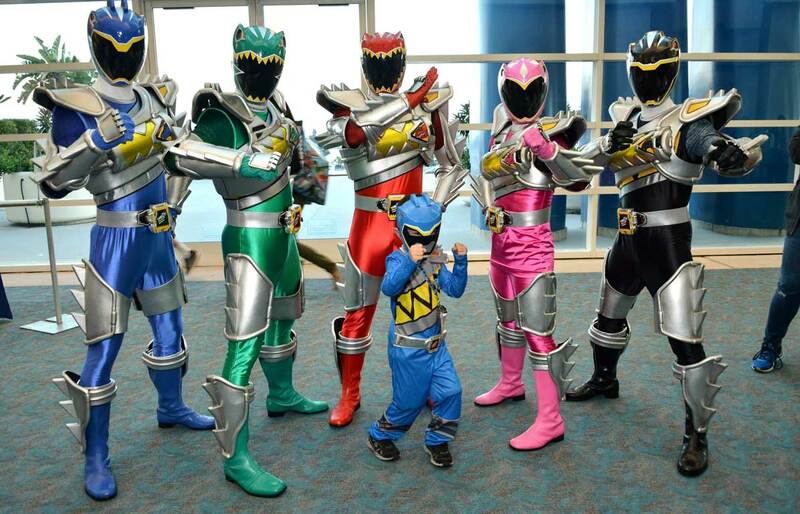 Anyone can tell you without hesitation that choosing and creating your costumes for Comic-Con is very tough. This is the only event, apart from Halloween, where you will find people try their level best to look better than the other. It is always not possible but this has showed us how much people love Marvel, DC Comics, and anime. It is a blessing for all the comic book geeks to witness some amazing directors brings their favorite characters to life. Of course, there is a lot of hard work that goes in to get things right, especially by going through hundreds of issues to pick the plot, costumes and the characters in it. The team takes months to go through them to get the story that will attract the audiences. Apart from the plot, you need to see that the superhero’s costumes don’t look goofy or very different from the original. It can go either way. 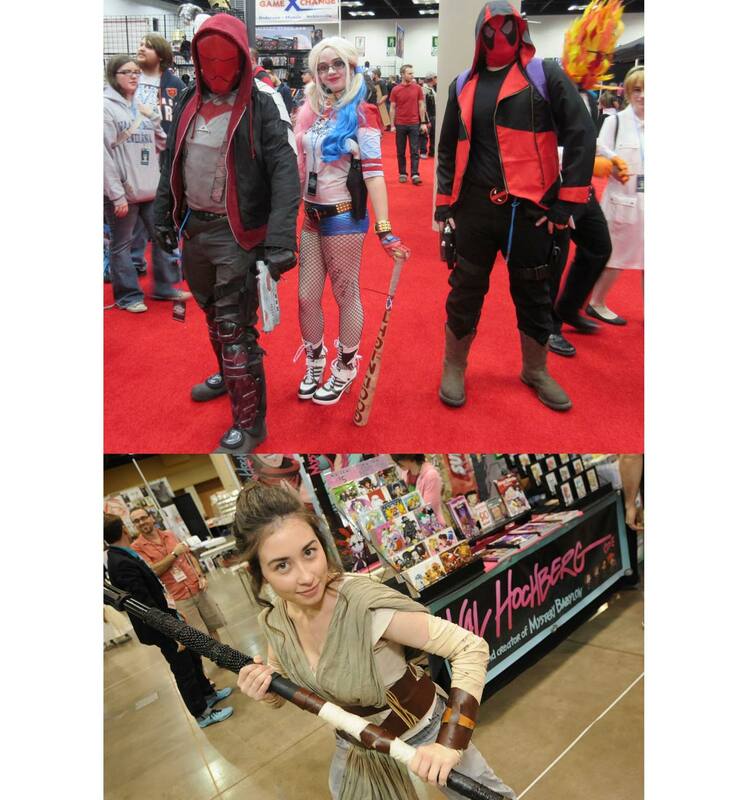 Since movies and TV series are more popular than comics according to the current generation, people will prefer taking costume ideas from there. 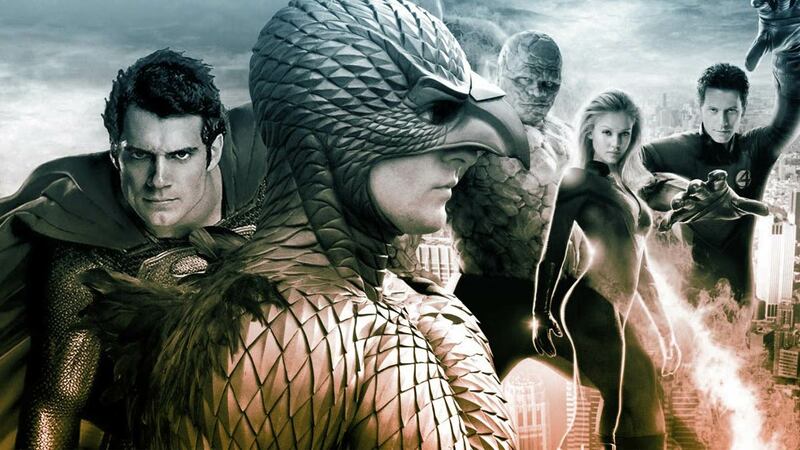 Superhero movies have indeed taken over, and it is releasing at such a speed that fans have already started giving their suggestions about the plot in the sequels. Many just pay attention to the action and the Easter eggs, while some pay very close attention to their suits. Over the course of these releases, Comic-Con costumes featured a lot of outfits that were seen in films like Batman Begins, Avengers: Age of Ultron, Guardians of the Galaxy, Man of Steel, The Amazing Spiderman 2, Captain America: The Winter Soldier and many others. Fans don’t need to wait for movies to release in order to get their hands on the character’s costumes. Some have already started to don the outfit months before the film could even release. Suicide Squad and Doctor Strange are the best examples. On one hand on you have huge Hollywood personalities suit up as your favorite childhood superheroes, on the contrary, you have small screen actors who have matched their level. So much so that fans have demanded that these actors are cast in the movies. In shows like The Flash, Arrow, Legends of Tomorrow, Supergirl, Agents of S.H.I.E.L.D., Luke Cage, Jessica Jones, and Gotham, the audiences have continued to be impressed with how they bring in new characters and how they are displayed in regards to the origins of the comics. Characters that couldn’t make it on the big screen in blockbuster films are perfectly portrayed here. 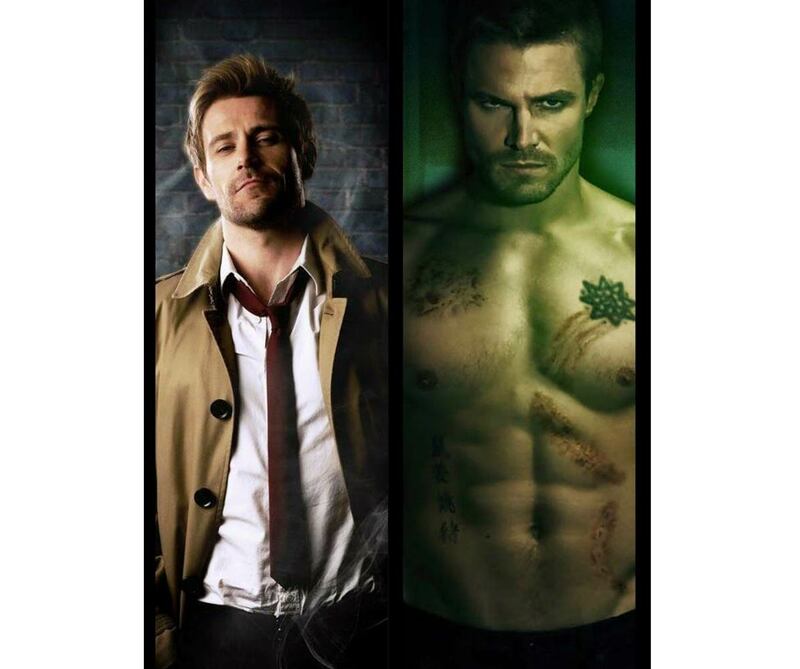 Green Arrow, Atom, Captain Cold, Black Canary, Arsenal, Grodd, King Shark, Reverse Flash and many others were shown in various seasons of the superhero television series. You should not be surprised by this source of being inspired by movies and television series for costumes. One of the reasons that fans choose to take inspirations from here is because they get a better idea of how and what they should look like. There are online stores that help out in a tremendous way by producing outfits that will pave the way for our masterpiece creation of your superhero costume for Comic-Con. Designers also use everyday outfits to construct their outfits, so it makes sense for you to give it a try with the DIY guides that you will find on the internet. This year has produced some fantastic movies that anyone can be influenced from. 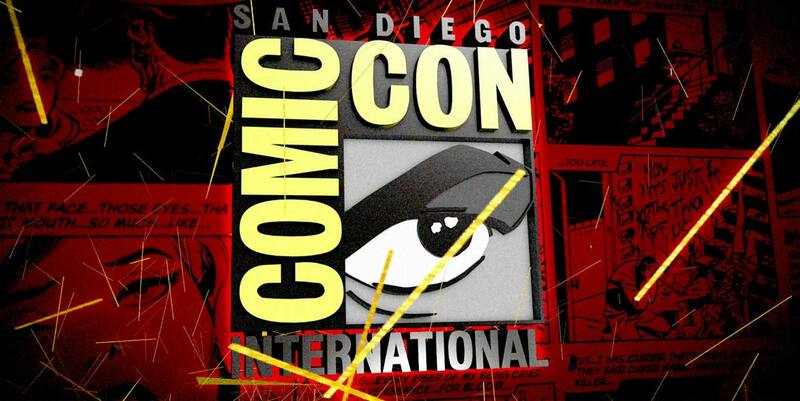 Comic-Con events happen in several months around the country, but the most special one is the event that will be held in San Diego. It is the biggest and the grandest Comic-Con event in the year and 2019 will make it even more exciting. Films like Deadpool, Batman v Superman: Dawn of Justice and Captain America: Civil War, X-Men: Apocalypse has taken the box office by storm by earning huge bucks for their respective production houses. The famous characters in the films have worn some breathtaking costumes that can be replicated quite easily. Television series are not too far away. With new characters joining the shows, it looks like the comic costumes are matching the one seen in the comics. Whether they are spandex tights, cotton suits, or two-piece leather suits, the characters look phenomenal. Since these are readily available to us, we can utilize various items and gel it together to form the costume you desire. 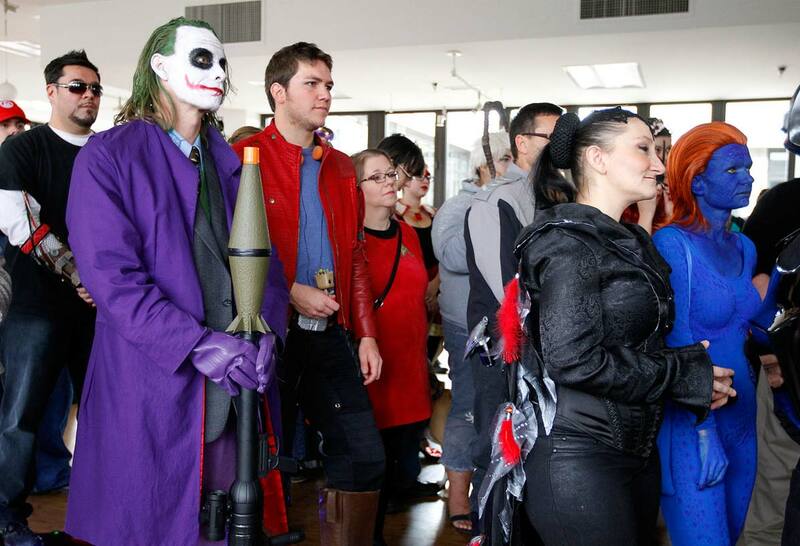 While some use this four-day event as the time to show what money and a creative mind can do, some use it as a chance just to put on a simple costume and get the experience of going to an event where the biggest comic geeks gather. Thousands of people come every year and stay for all three days to attend various sessions that are planned from morning till night. So it is bound to be thrilling, especially for first timers. 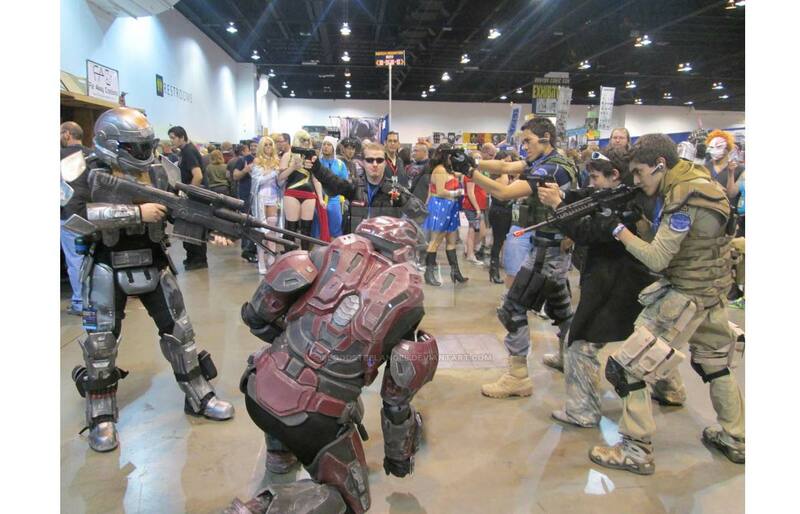 It is highly advisable to go to a convention like this with a costume, rather than without one. The best part is that you don’t only have to pick a costume that was worn by a character from the comics. There are game characters and other fantasy movie characters that are spotted in the event. Just seeing these people pay such close attention to what a character looks like. At times, you would think that there is no difference between the reality and fictional dimensions. That’s what dressing up in costumes means to these people. It is a serious business, and they have chances of being in contention for being on social media regarding the best dressed. 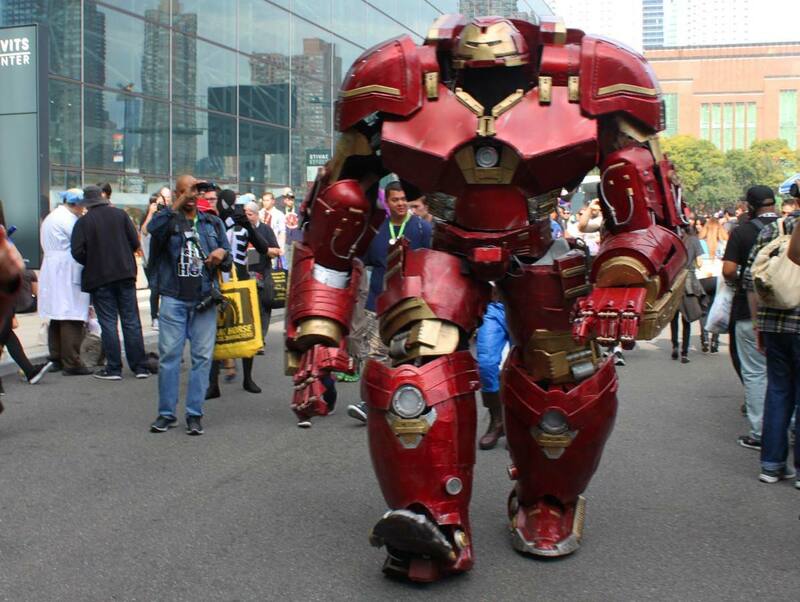 The show stealer in recent time was the perfectly built Hulkbuster costume. It does look like the one used in Age of Ultron. This is the standard you will see in Comic-Con events. According to the comics, Hulk is 8ft while the Hulkbuster armor is around 9ft. It isn’t the height that the maker needs to pay attention to, it is also the paint job and the minor components that need to be in the suit. It looks like it took a year to construct and it must have done. Apart from this complicated costume, others prefer going for the same material or fabric that the character seems to wear along with the weapons if any. DIY costumes are much cheaper and easier to manage at times for people who want a last minute outfit to wear to the event. While some will spend more than a thousand dollars and make sure that they nail the look of the character. The real treat is in the effort in making your costume come to life. 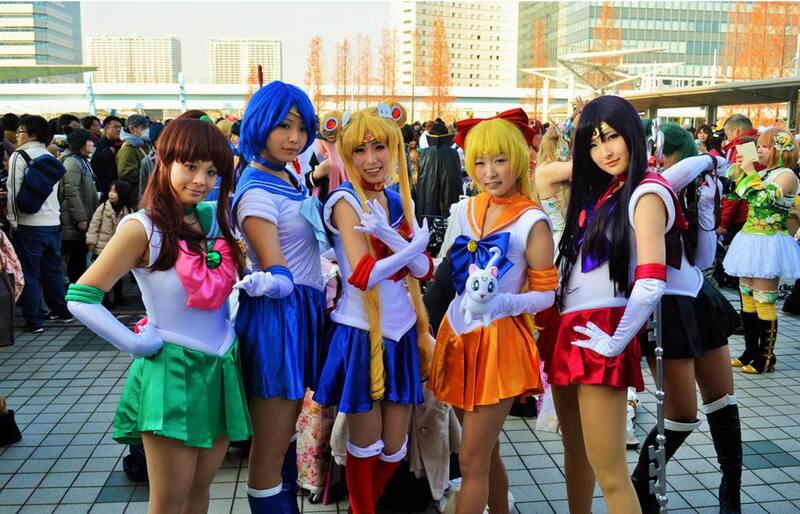 Whether it is a group costume or an individual costume, it all depends on how you can generate your ideas. The jackets in this category, for men and women, will surely help you make things easier in choosing which character to dress up as. These are attires that you will come across in latest television series and movies, those that haven’t even been released yet. However, accompany these jackets with the right outfits and get blown away by the attempt of styling as the character. The makeup and accessories depend on you.